Lebanon has a free-market economy and a strong laissez-faire commercial tradition. The government does not restrict foreign investment; however, the investment climate suffers from red tape, corruption, arbitrary licensing decisions, complex customs procedures, high taxes, tariffs, and fees, archaic legislation, and weak intellectual property rights. 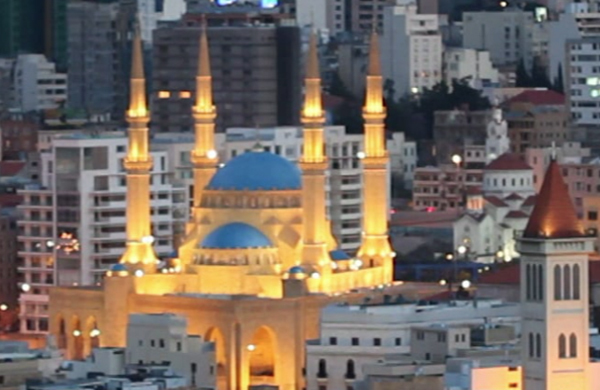 The Lebanese economy is service-oriented; main growth sectors include banking and tourism. Until recently, Lebanon was a war-torn nation. Much of the capital city of Beirut was in ruins. So was a great deal of the rest of the country. Rebuilding is now under way in order to address a lack of housing, as well as unreliable gas and water supplies. In rural areas, farmhouses are made of stone or concrete with tile floors. They have only a few necessary pieces of furniture. A small wood-burning or kerosene stove is used for heat in the winter. Most rural houses have running water. 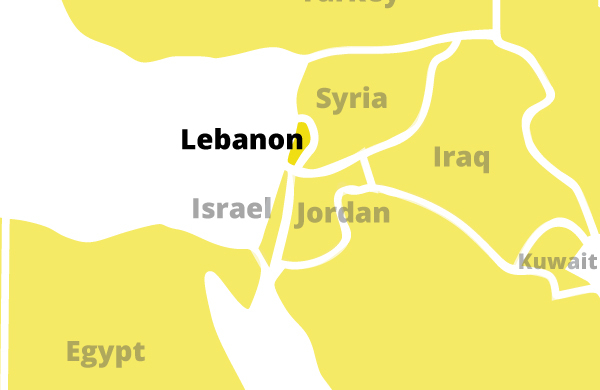 Years of civil and regional wars devastated the county of Lebanon. Over the past ten years however, the U.S. has allocated over a billion dollars in aid to help rebuild the torn country, enhance security and provide humanitarian relief. Much of this support seeks to strengthen internal stability and control of the country, offer training to the Lebanese Armed Forces and encourage a prosperous and democratic state.